If you don’t work in a shipyard, you might not have heard about a recently released fact sheet from the Occupational Safety and Health Administration (OSHA). Even for workers who don’t work at a dockside jobsite, the sheet provides a great demonstration of just how many components go into creating a robust safety culture in the workplace. Although presented here in a shipyard context, these are good examples of the typical safety concerns that almost any employer must consider in order to remain compliant and to keep workers safe on the job. 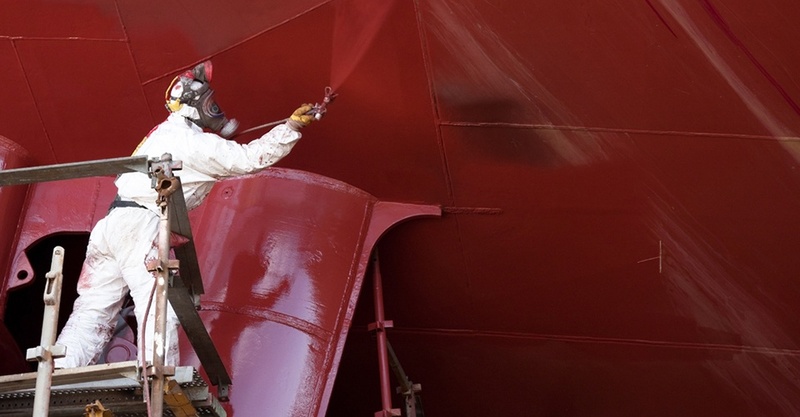 A successful safety culture really is a “culture.” It’s more than simply providing one spray painting safety course. From personal protective equipment (PPE) to hazard communications to chemical management to waste disposal, an organization must understand how all these EH&S concerns overlap and impact workers throughout an organization. As part of our mission of Making the Workplace and Community Safer, HSI offers single-source, integrated solutions that safety managers can rely on to help meet their wide variety of compliance goals and obligations. We know there are a lot of moving parts to a successful safety culture, and we offer training, management and reporting tools to help ensure your organization hasn’t missed an important piece of the puzzle. If you need to better manage meeting your compliance needs and providing your workers the training they need, please contact us by clicking on the link below to speak with one of our EH&S solutions experts.